Another Z370 system arrives in our labs; this one costs £1,800 and sports an overclocked Core i7-8700K and a GTX 1070 Ti. 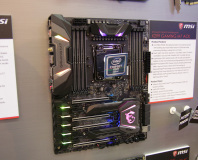 MSI's £180 Gaming Pro Carbon board has been popular in previous guises, but how well does it compete on Z370 with Coffee Lake? 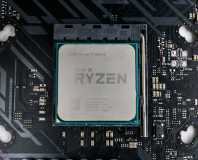 We take a look at six new Z370 motherboards in the flesh and see what's new with Intel's new Z370 platform for its eighth gen Coffee Lake CPUs. 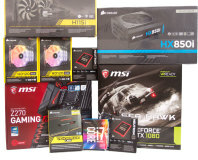 How many features can one graphics card have? Turns out: a lot. 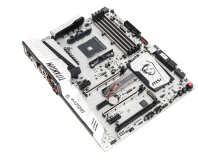 We take a look at MSI's budget B350 board that costs just £100. 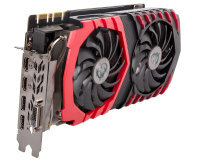 MSI gives the GTX 1080 Ti its Gaming X treatment - a winning combination? 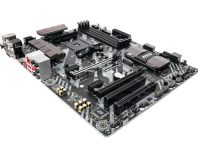 MSI's top XPower board has made its way to AM4. How does it compare to Asus's Crosshair VI Hero?